The company said to expect further updates on the project in coming weeks. 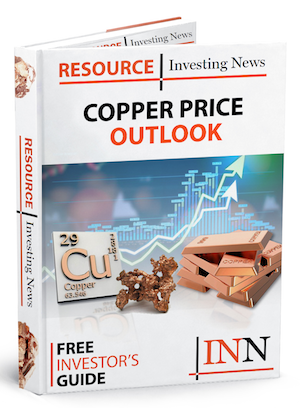 Taseko Mines (TSX:TKO;NYSEAmerican:TGB) has announced that the injection and recovery systems of the Florence Copper wellfield in Arizona continue to demonstrate robust percolation rates as copper concentrations in the leach solutions increase towards targeted levels. “During the leaching process, we are looking for a wide dispersion of solutions through the target zone with maximum contact between the solutions and the copper mineralization, known as sweep efficiencies. The steady advancement of the leached copper solution from injection wells (through the orebody) to sampling wells and finally recovery wells over an estimated 600+ foot vertical horizon confirms that sweep efficiencies are performing as expected. With pregnant copper solution now being detected in the recovery wells, we will continue recirculating leaching solutions until we reach the copper concentration required to commence SX/EW operations and produce copper cathode.